Adam completed his Masters in Osteopathy at Victoria University and has been working in Croydon since 2009. He took over the practice at the end of 2010 and rebranded the business to Healing Hands Osteopathy. Adam loves being an osteopath. He gets a lot of satisfaction from seeing the relief patients get after a treatment and enjoys finding strategies to overcome, manage and prevent people’s injuries. He has an easy-going nature and always puts his patients’ comfort and needs before anything else. Adam has a passion for human movement and educating patients on postural awareness. He strongly encourages a healthy, active lifestyle, and believes that many of the issues he treats can be minimised by applying this philosophy. He has a strong focus on educating patients how they can use their bodies better. This gives patients insight into why they are getting their pain, and what they can do to prevent their pain altogether. Adam uses a gentle, structural approach to his treatment. He is careful to explain what he is trying to achieve at every stage of the treatment and will adapt the techniques he uses to ensure every patient is comfortable throughout. He also runs clinical pilates classes which are focussed on postural awareness and correct muscle activation. This compliments the “hands-on” work to ensure patients not only get symptomatic relief but are actually improving the underlying cause of their pain. When not at work, Adam loves spending time with his wife and 2 young boys. He has a 3 year old and a 1 year old who keep him on his toes and ensure that life never has a dull moment. Adam’s other passion is running. He tries to run at least 4 times per week and loves competing in various fun runs around Melbourne. Stephanie has completed her Masters in Osteopathy at Victoria University and began working at Healing Hands Osteopathy in 2013. She is a bubbly, enthusiastic osteopath who always strives to get the best results for her patients. She has recently finished her Master’s degree, studying the effects of Osteopathic techniques on lung function. Whilst gaining experience working in a number of different environments, she has developed a keen interest in treating headaches and foot complaints. When not at work, Stephanie is a very active person who enjoys playing sports. She is involved with 3 netball teams and has been practicing ballet for many years. She has also traveled through the US and lived in Italy for a short period. 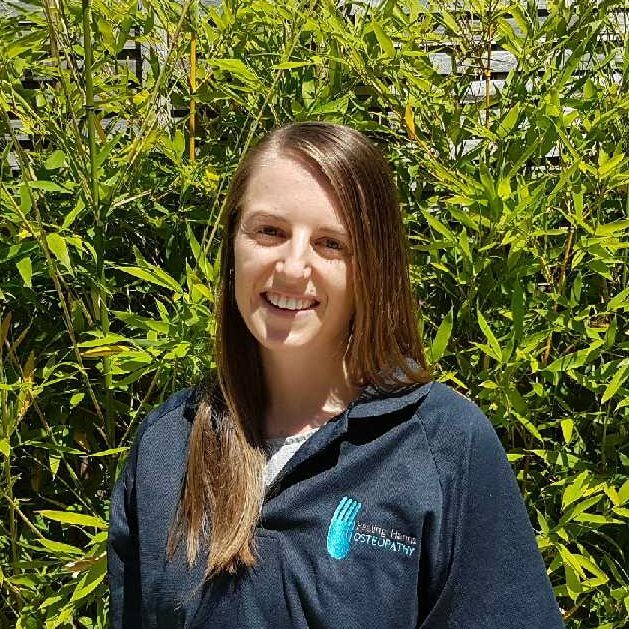 Kate completed her Masters in Osteopathy at RMIT and began working at Healing Hands Osteopathy in 2018. She is a passionate, caring osteopath who uses a variety of techniques to ensure the best possible result for her patients. 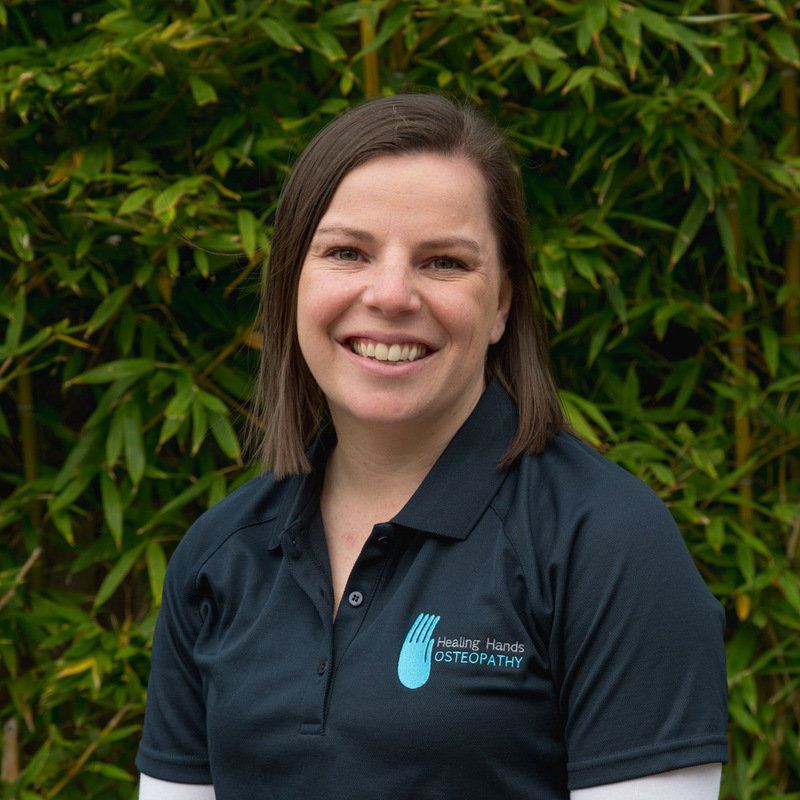 Kate has also done extensive training in dry needling and is looking to extend her knowledge in clinical pilates. When not at work, Kate loves playing music and in particular likes to sing. She is a fan of playing board games and goes scuba diving when she finds the time. As a teenager, Samantha was fascinated by how the human body worked. This interest lead her to discover the holistic nature of Osteopathy and how it can assist in the treatment and rehabilitation of musculo-skeletal injuries. 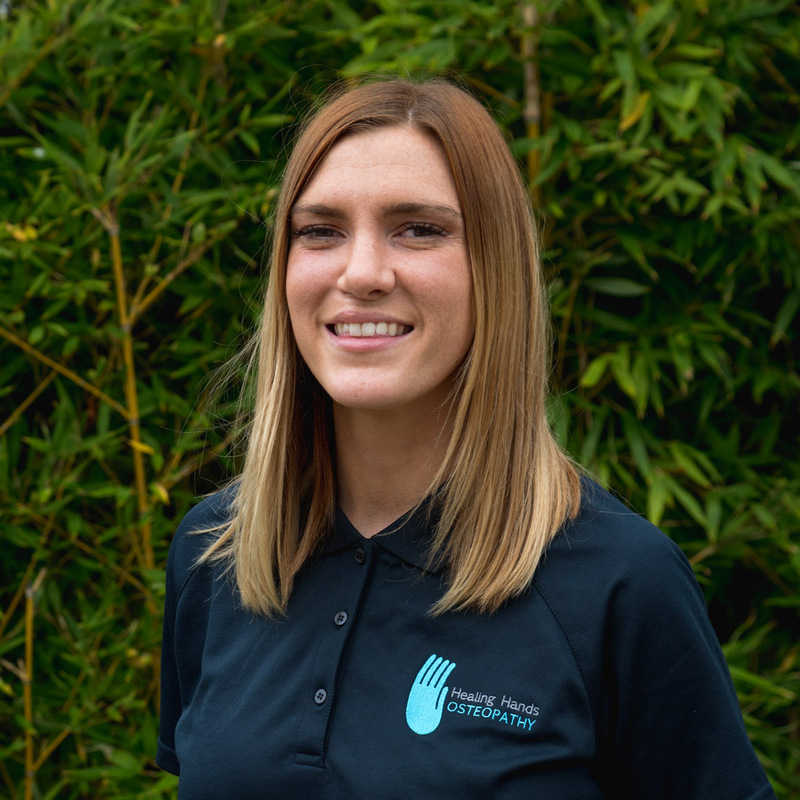 Samantha has a background in Remedial Massage Therapy which allowed her to gain much experience in the industry and develop key skills that she draws upon in her Osteopathic practice. She has completed many courses including Myofascial Dry Needling and Chronic Pain Management to further enhance her Osteopathic skills. Samantha uses a wide variety of techniques in her treatments. These include structural mobilisation/ articulation techniques, as well as gentle indirect techniques. This allows her to adapt her treatment to the individual so she can achieve the best results for her patients. Outside of work,Samantha loves to get outdoors. She enjoys keeping fit and active, but can also be found in a comfortable chair reading a good book. Samantha is currently available for appointments on Wednesday afternoons/evenings and will be opening up more availability in the coming months. She is looking forward to meeting you! 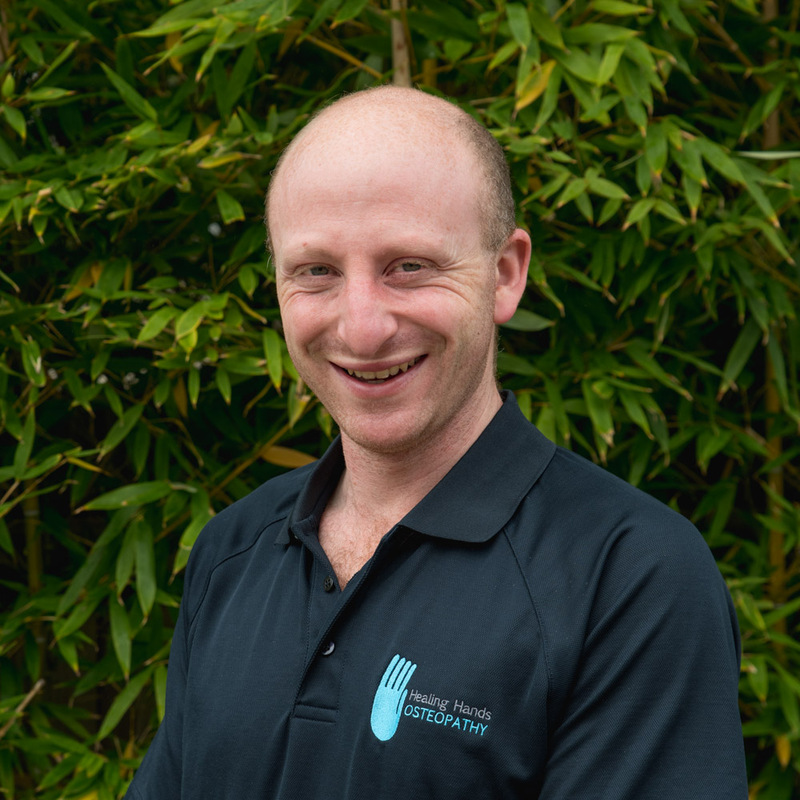 Ryan completed his five years of study at RMIT University and has been working at Healing Hands since 2019. He also completed an Osteopathic Internship at Healing Hands in 2018. 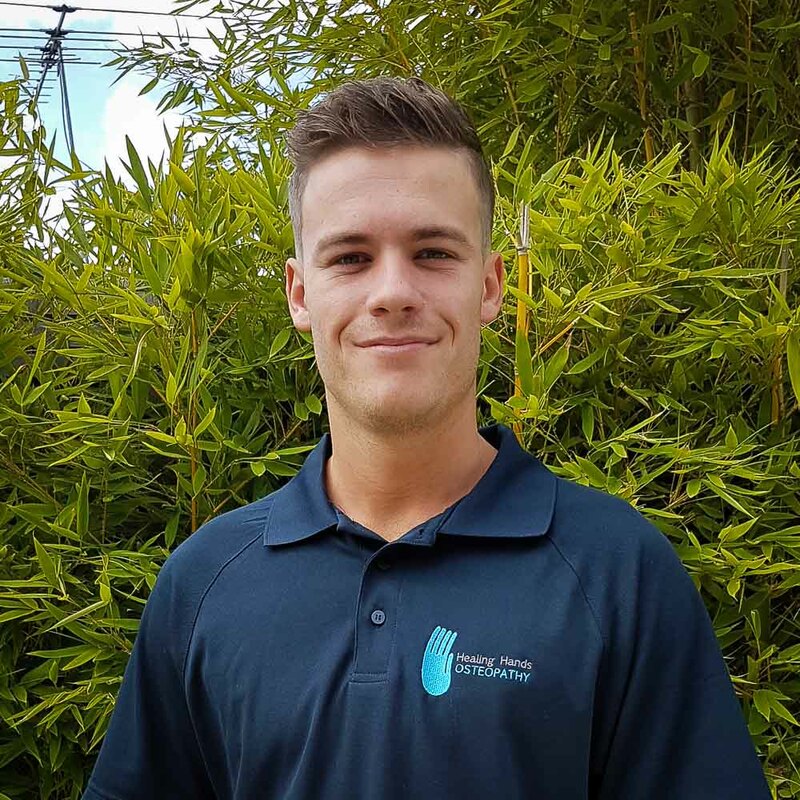 With a positive, caring and relaxed nature, Ryan works hard to ensure his patients’ comfort and needs are met and that every treatment is tailored to the individual. He is always striving to get the best results for his patient and gains a lot of satisfaction from seeing the relief patients get after a treatment. Ryan enjoys treating and managing a wide range of injuries from people of all ages. He has a keen interest in dealing with neck and low back pain as well as injuries associated with desk-bound jobs. Having spent time working with several local sporting clubs he also enjoys the challenge of treating sporting related injuries. Ryan is passionate about educating patients throughout their treatment. He focuses on giving patients a better understanding of the human body, including why they are getting their pain, and what they can do to prevent their pain altogether. Ryan uses a structural approach to his treatment. He uses a wide range of hands-on skills in which he will adapt for every patient to ensure comfort is had throughout the treatment. When not at work, Ryan loves to keep active. Whether it be having a hit of golf or kicking the footy with his mates he enjoys anything outdoors that gets him moving. If not outside you will find him on the couch watching AFL or cricket. Kerrie joined the Healing Hands team in May 2014. 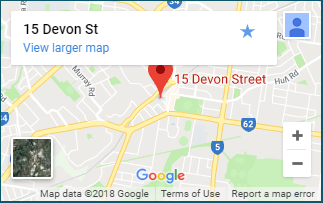 She is a qualified professional and member of the Australian Association of Massage Therapists and Sports Medicine Association. Her goal is simple – to achieve a better state of well being for her clients. 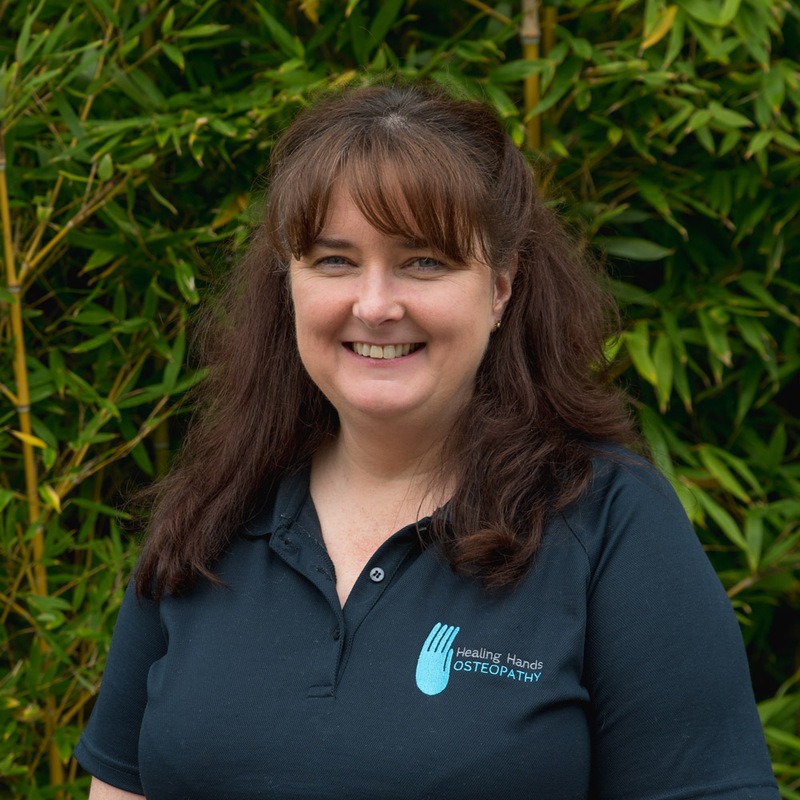 Kerrie is committed to making a positive difference in people’s lives whether that is unwinding from the everyday stresses of life or addressing the recovery and prevention of soft tissue injuries. Kerrie strives to really get to know people and why they are seeking a massage. Helping them to understand not only how and why their muscles and tendons do what they do but also the overall benefits of massage whether that be Remedial or Relaxation. 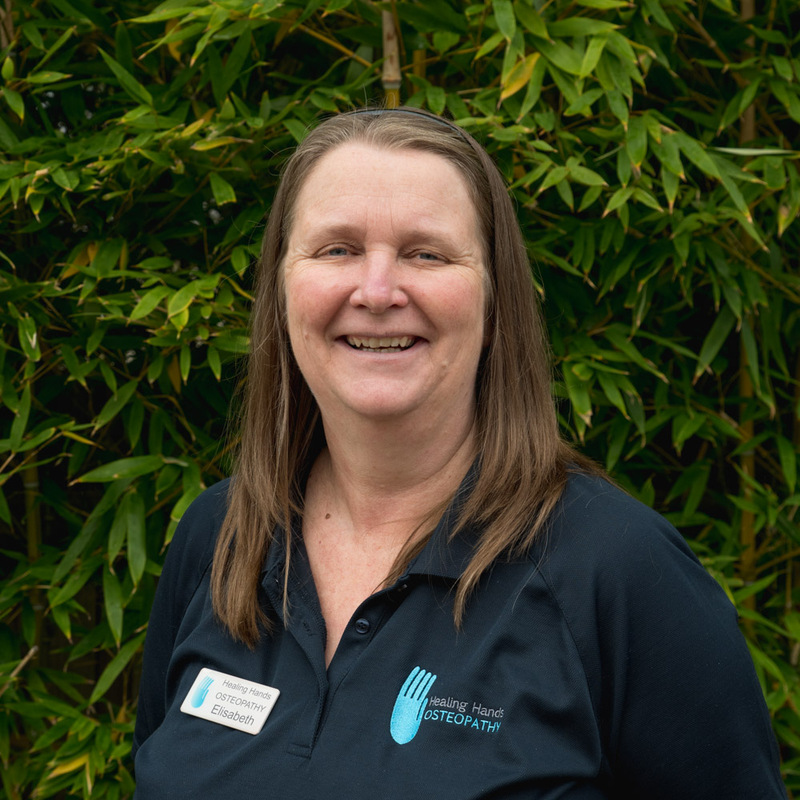 So whether you have never had a massage before and not sure what to expect; suffer from stress and tiredness or you suffer from a chronic soft tissue injury then Kerrie will be able to assist. Kerrie’s spare time is taken up with gardening, reading and house renovations. Elisabeth has been an integral part of the Healing Hands team since 2011. She is the smiling face when you walk in the door and the helpful voice taking your calls on the phone. Elisabeth loves getting to know our patients and enjoys having a chat with anyone and everyone; she is a fantastic receptionist and we are lucky to have her! Growing up in Ringwood and living in Kilsyth for years, she knows the area like the back of her hand. Although she has now moved out to Three Bridges, she still feels very connected to the area. When Elisabeth is not at work, she loves spending time with her grand kids. With 6 grandkids to play with, she rarely has a spare moment but somehow still finds time to work on her property and get away in her caravan.